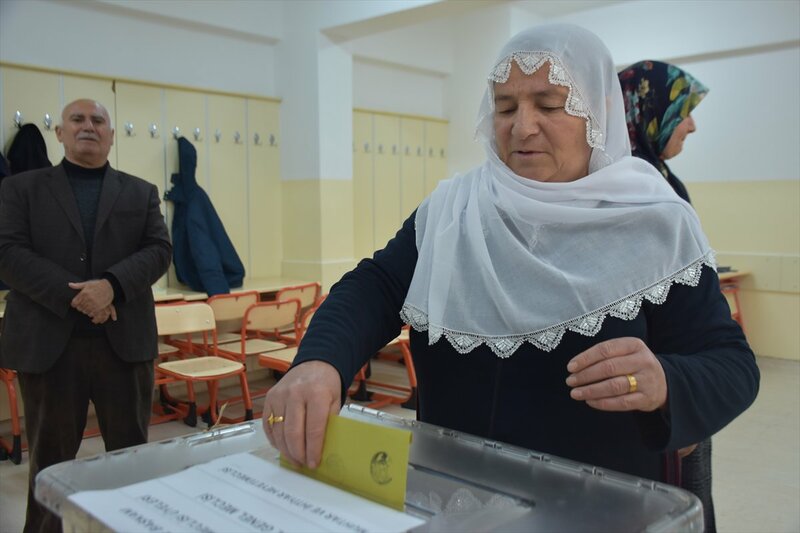 The CHP party has won in major key cities in Turkey. 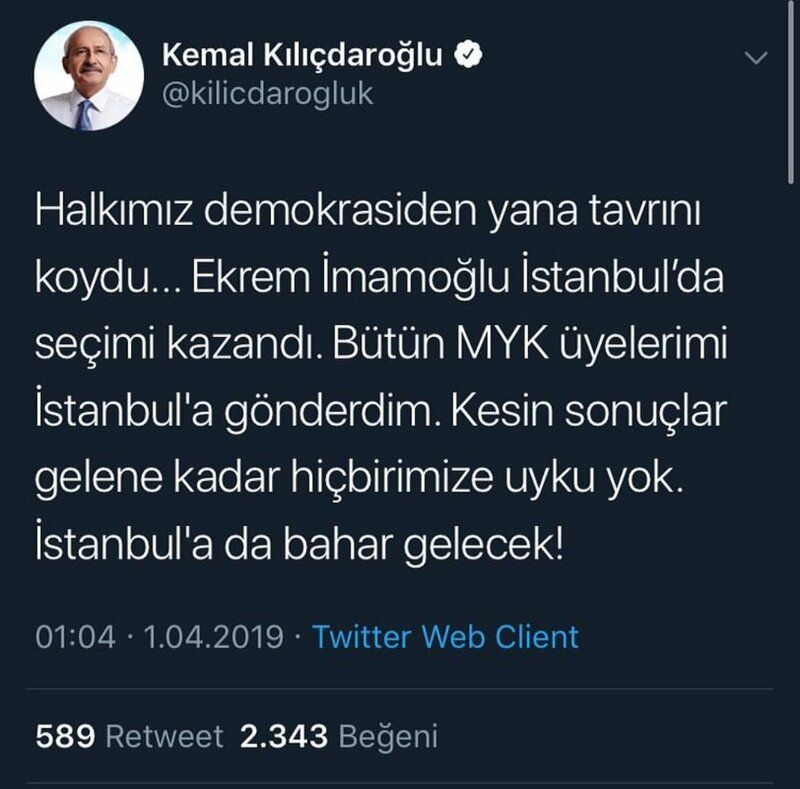 #Update: To give a perspective the #AKP party has won every mayoral election in over 45 years in #Istanbul in #Turkey... 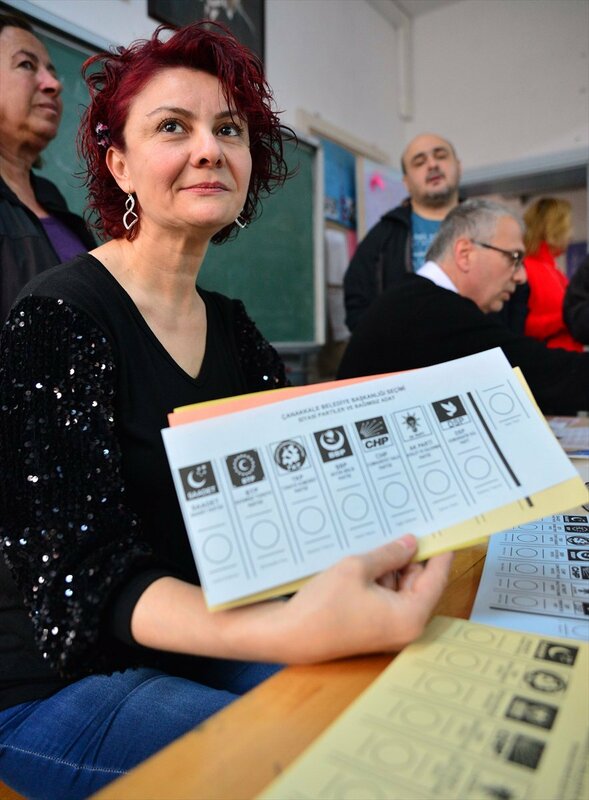 This is a huge blow to Turkish president Erdogan's party. 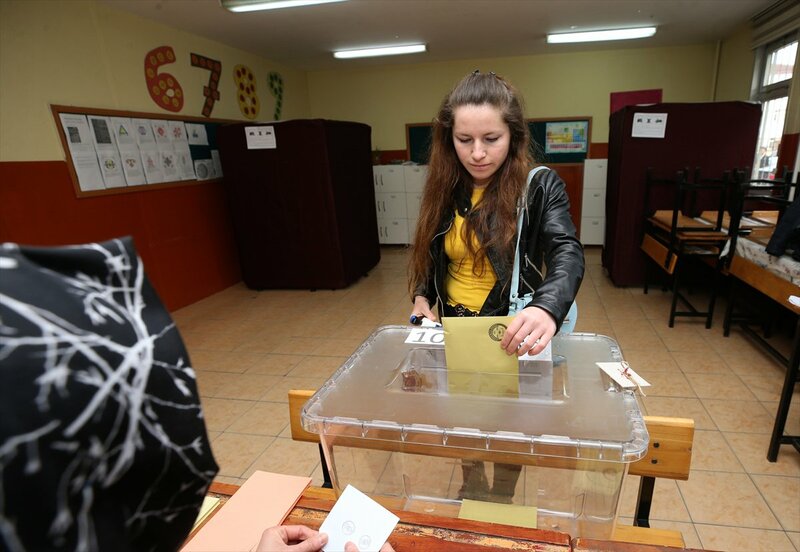 1) The opposition (#Nation bloc) making major gains, including the capital Ankara & Antalya. 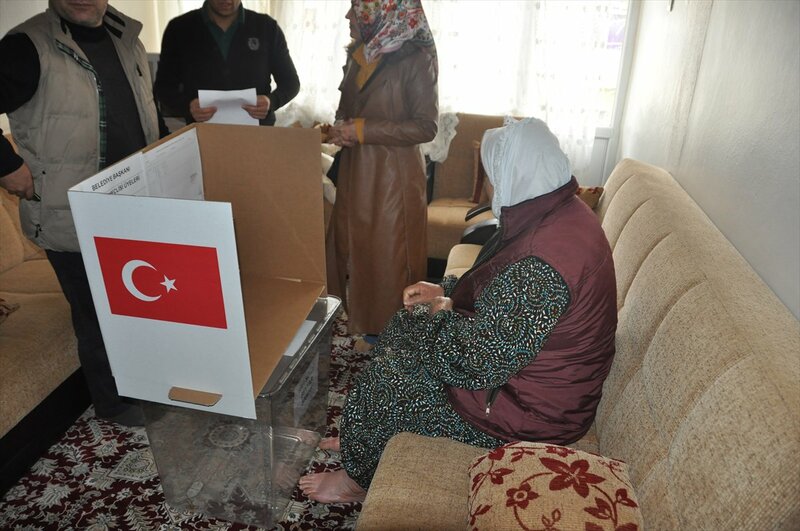 2) HDP proved to be kingmakers - swayed votes to the #Nation bloc. 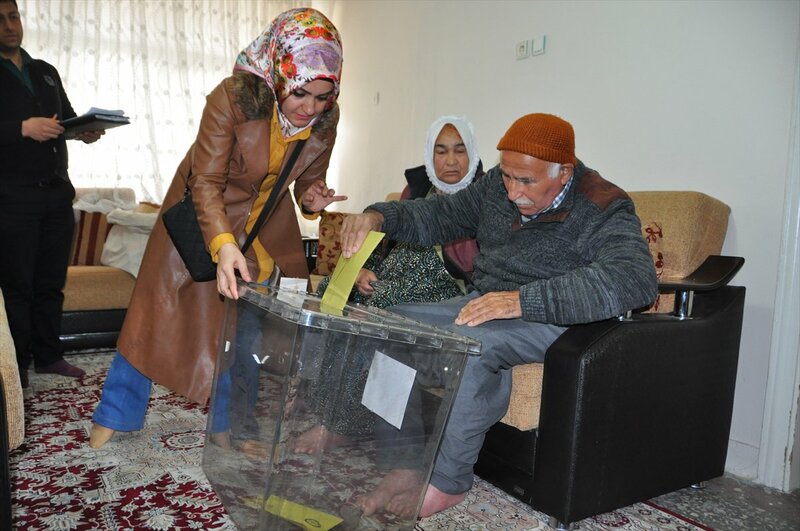 3) AKP losing significant votes & mayors to its #Peoples bloc partner MHP. 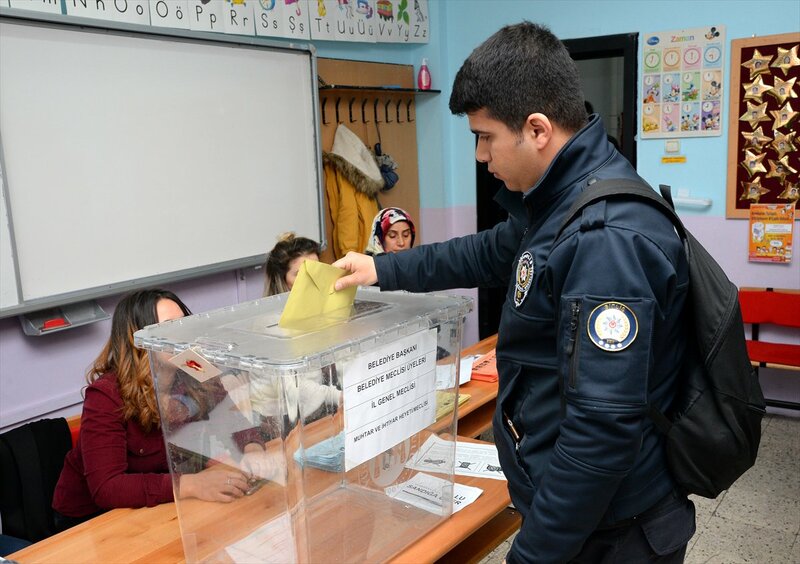 Preliminary prediction on #TurkeyElections: AKP cadres have seen that #Erdoğan's strategy of framing the elections around the theme "existential threat" has backfired, and will start complaining of losing votes, municipalities, & spoils to their ultranationalist partner #MHP. 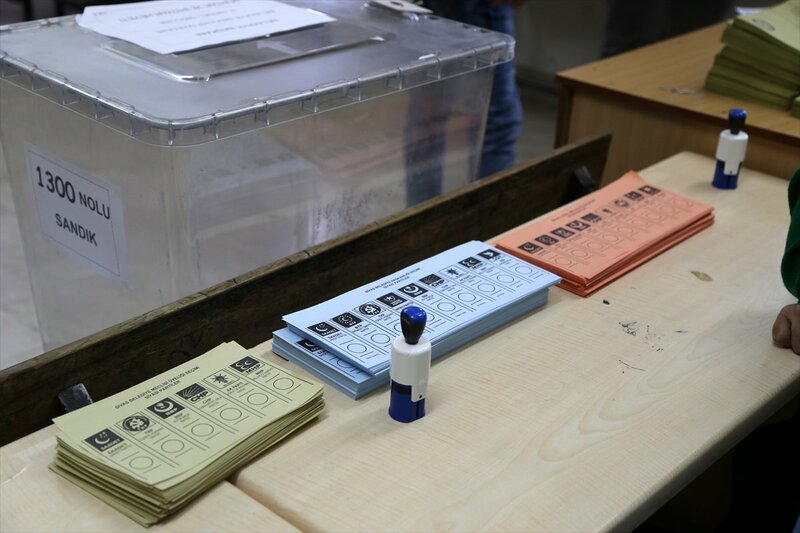 Aujourd'hui, jour d'élection municipale importante en #Turquie. Vu la propagande négative dans les médias envers ce pays, voici un thread sur cet élection, ses enjeux et les éventuels conséquences de ses résultats. latest: 2 dead (the father and son who owned the shop and refused campaigning #akp candidate mp inside) and 8 wounded. 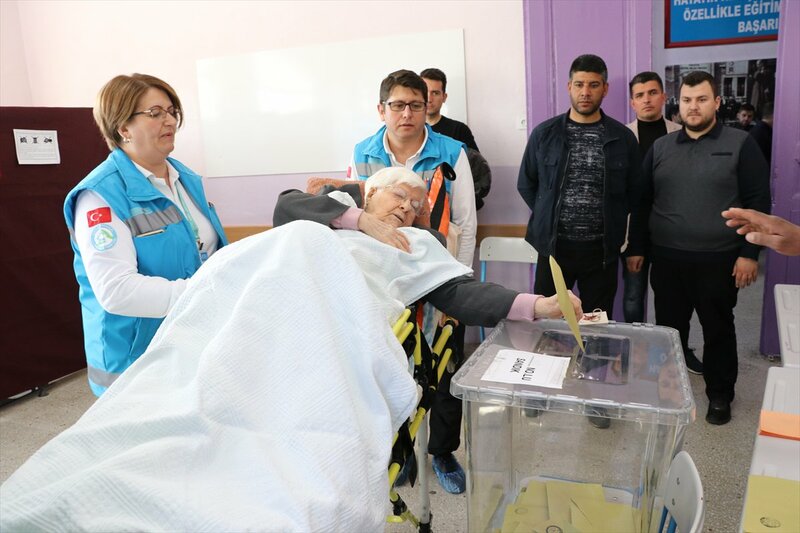 @OzgurrGundem reports the campaigning akp man was ibrahim halil yıldız. pics via same account. #SRO| ANALYSIS - Now years ago, #SRO was the first to warn how #Turkey was creating a new "Northern #Cyprus" in N-#Syria. All facts now confirming it : many roads and buildings in #Bab pocket now linked to #Kilis province (1). #SRO | ANALYSIS - The #Turkey army, under military diktat or under #AKP full powers, is applying exactly the same steps : "protecting" a population (turks in #Cyprus, reinstalling turkmensin N-#Syria) and installing military bases (2). #SRO | ANALYSIS - Next step, as in #Cyprus in early 80', is now beginning in #Bab pocket : turning the area into a full protectorate, erasing former evidences of previous #state (#Syria in #Bab pocket, #Cyprus in N-#Cyprus) (3).